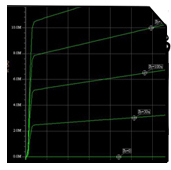 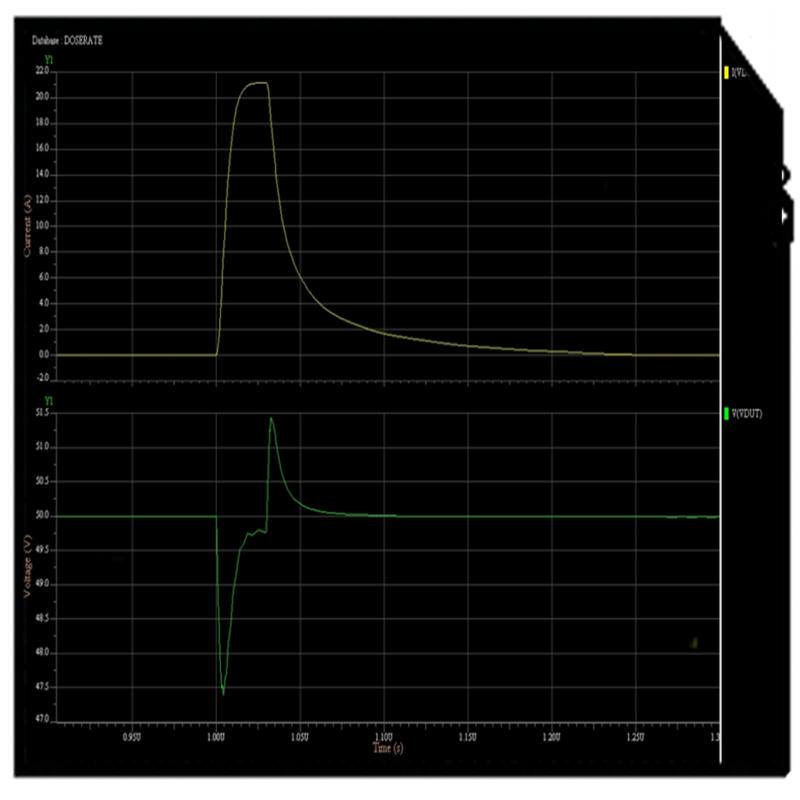 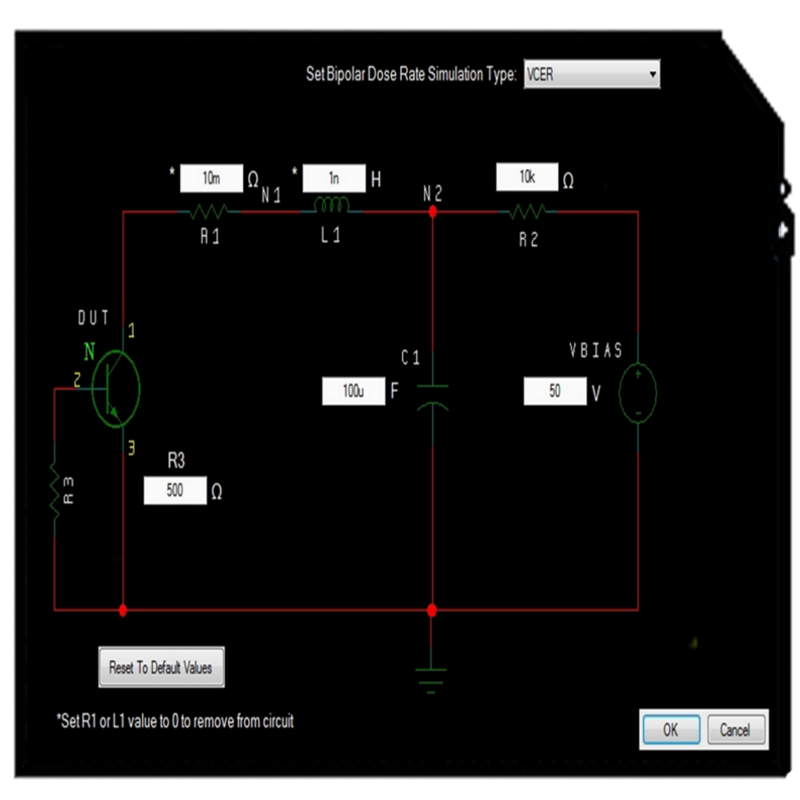 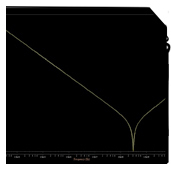 DCS' Virtual Curve Tracer (VCT) is a key element of a comprehensive circuit design/modeling tool suite for radiation hardened systems. 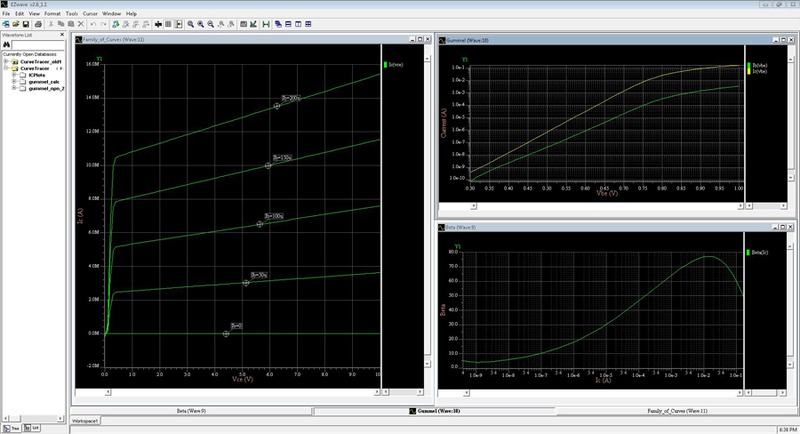 VCT allows your design team to observe characteristic DC and Transient sweep performance for devices in your discrete design library. 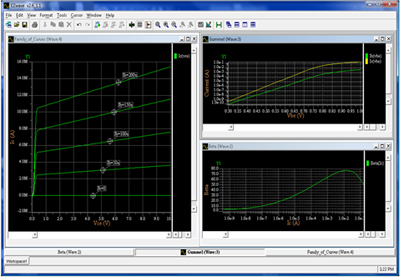 VCT interfaces with your corporate electrical & radiation enabled simulation environment and model library.